This album is hilarious. 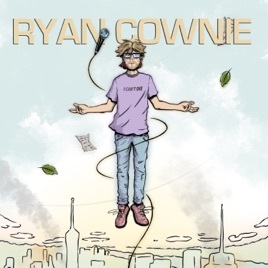 Ryan Cownie is an off-the-wall comedian whose jokes always come from left field, delightfully surprising you at every turn. His dry sarcasm and devil may care attitude is charming and leaves you wondering if he’s joking or actually serious. It’s odd. It’s fun. It’s hysterical.